2019 Annl Mtg Reg Form 1-4-19.pdf Not only a great place to experience the unique Texas way of life, Fort Worth is a surprising city that annually draws art lovers, theater patrons, rodeo fans, sports team followers and tourists who enjoy this one-of-a-kind location. There are no strangers in Fort Worth. 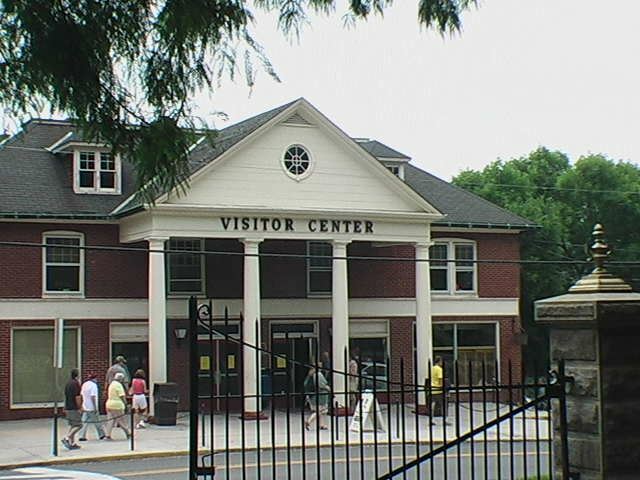 It's a friendly, warm-hearted place to visit. College kids enliven the downtown Sundance Square, and you have your choices of great restaurants and internationally-recognized museums to engage you. 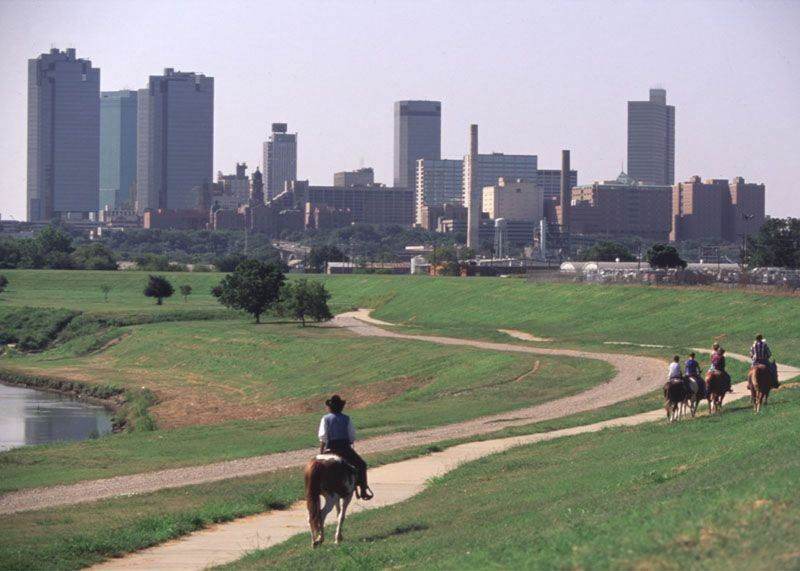 AIRPORT: Meacham Field (KFTW) is only 5 miles north of historic downtown Fort Worth. 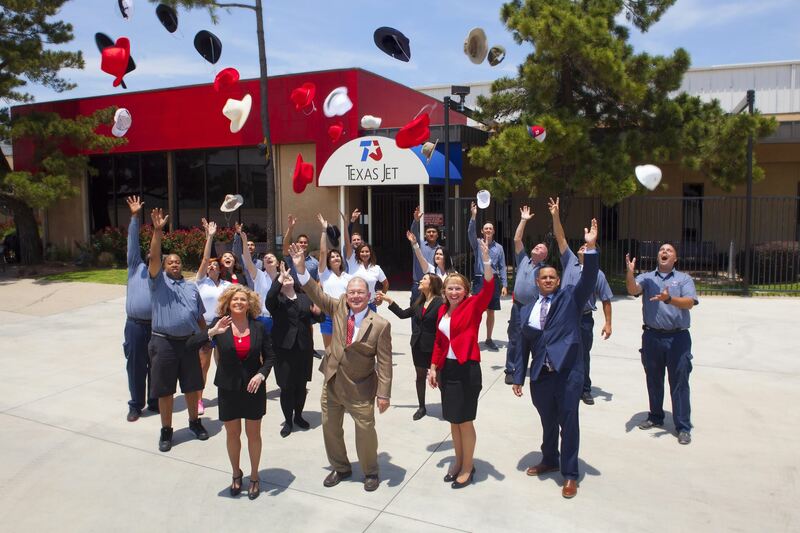 FBO: TexasJet was named the #1 U.S. Independent FBO in 2018 and is open 24/365. They have 23 hangars with over 450,000 square feet. Call 800.776.4547. Specifics to be posted in the month prior to the meeting. HOTEL: The Hilton Downtown Fort Worth is on the National Register of Historic Places. John F. and Jackie Kennedy were guests at this hotel on the evening before the fateful trip to Dallas in the motorcade. GUEST ROOM RESERVATIONS: http://www.group.Hilton.com/FPA2019 or call 817.870.2100 and identify yourself with the FPA Annual 2019 group. RATES: $163 single/double, honored from May 27 - June 8, depending on availability. MEETING CANCELLATION POLICIES: Cancellation notifications must be received in writing by mail, by fax or email. Please confirm receipt. After May 1 - NO OPTIONAL ACTIVITY fees will be refunded. Cancellation of Meeting Registration - Before February 1, $25 admin fee; between February 1 and May 1, $75 admin fee; between May 2-30, $125 admin fee. AFTER May 30, registration fees are not refunded. An awe-inspiring destination, influencing artists in every field, from photography, canvas, dance, opera, the culinary arts and more. Fly into KSAF for a long weekend with fellow pilot-physicians and their family members. The medical education/aviation program is designed for physician-pilots and physicians with an interest in aviation. Leave on Sunday with your own inspiration rekindled! RESERVE AS SOON AS POSSIBLE. 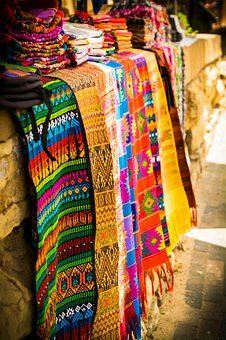 Santa Fe is a popular destination and sells out quickly. 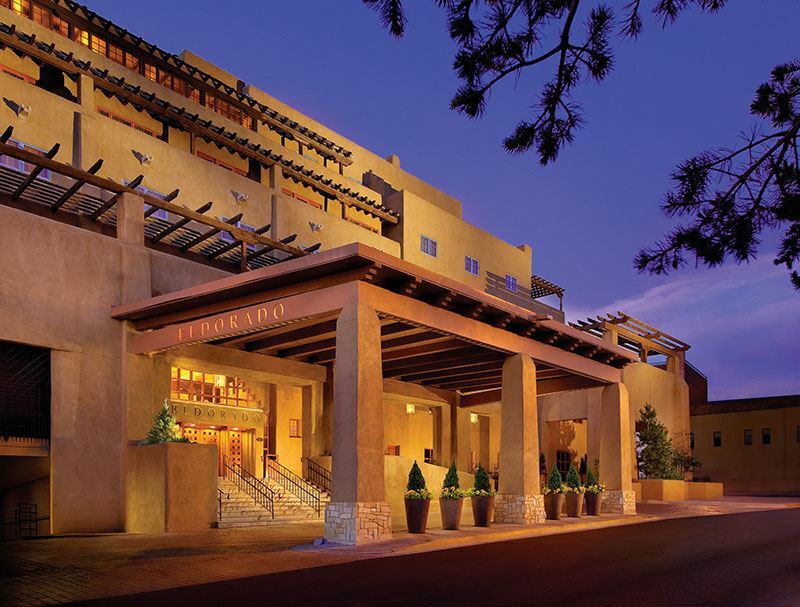 Upscale pueblo-style hotel, only 2 blocks from the Santa Fe Plaza and the Georgia O'Keeffe Museum. Rustic-chic rooms feature handcrafted furniture and local art. The in-house spa specializes in treatments using native plants and herbs. Resort fee includes underground secured parking, guestroom wi-fi, bottled water, Keurig coffee/tea in room, refrigerator, safe, robes, heated salt-water pool access, fresh fruit and daily newspaper in lobby. HOTEL RATE CUT-OFF: August 13 or when FPA group block is filled, whichever occurs first. 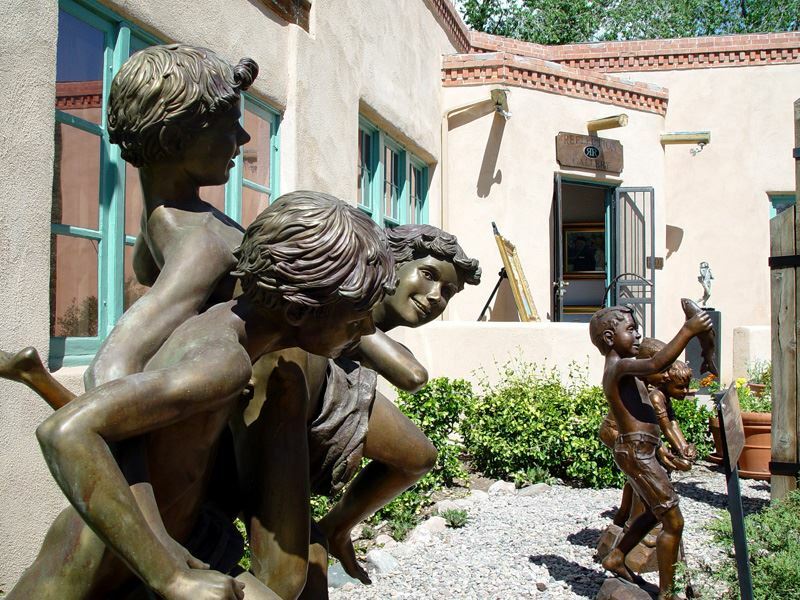 An optional day-trip from Santa Fe to Los Alamos is planned for those arriving early. More information to come. Cancellations must be in writing. Make cancellations with the FPA Headquarters office, 936.588.6505, or email ahenderson@fpadrs.org. Cancellation fee $50 through August 13. Cancellation fee $100 August 14-September 9. No registration fees will be refunded after September 9. 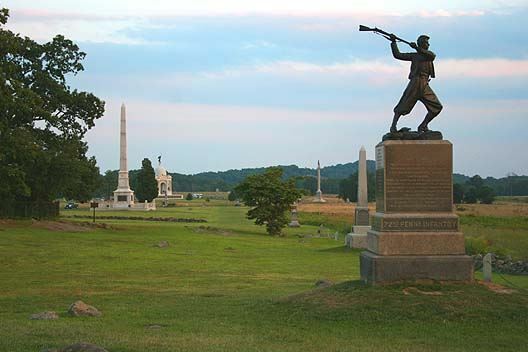 "Four score and seven years ago...." began the famous speech delivered by President Abraham Lincoln to the multitude assembled at the Gettysburg battleground in November of 1863. 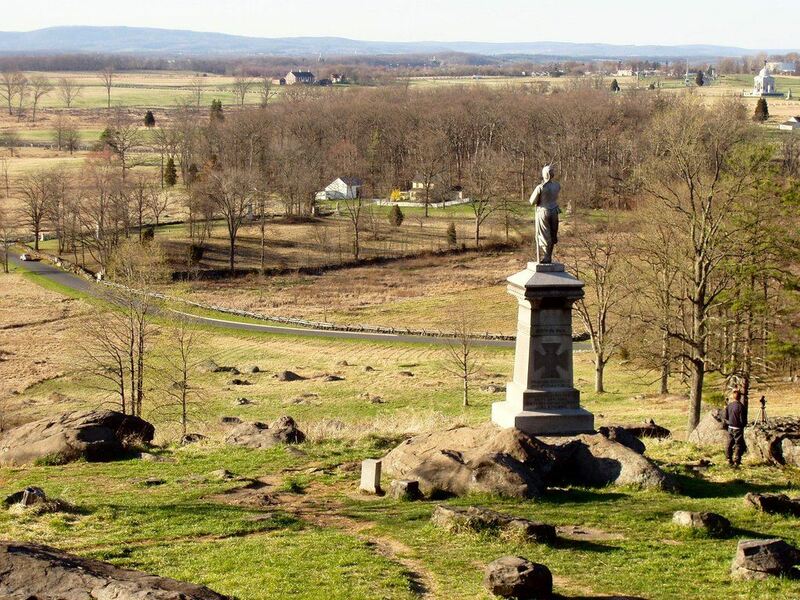 Gettysburg is the site of the Fall 2019 Tri-Chapters Meeting, taking you back into history, into the village and on the battleground of the most important engagement of the American Civil War -- fought 156 years ago. And a topic of continuing and scholarly discussions today. 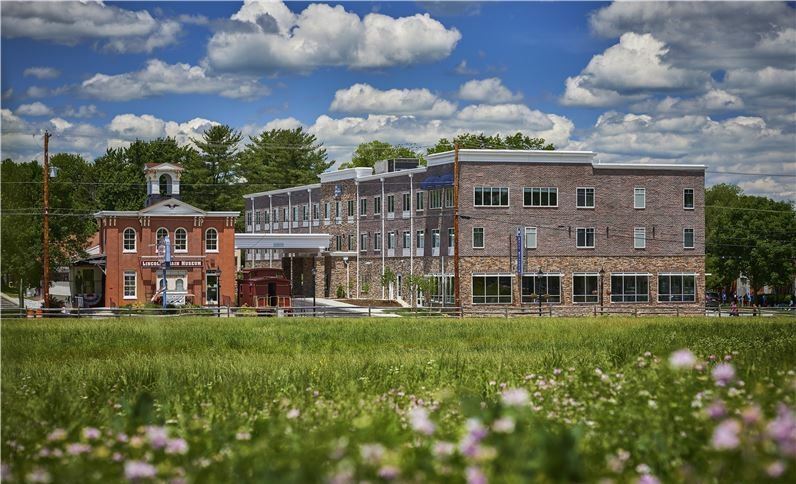 Best Western Gettysburg is a new property, family-owned and operated, overlooking the historic battlefields. Guest rooms include sleeper sofas and refrigerators. Each morning there is a complimentary hot breakfast buffet. The hotel has an indoor pool, fitness center and free wi-fi. BOOK YOUR ROOM EARLY TO ENSURE THE ROOM OF CHOICE. MEETING CANCELLATION: Make meeting cancellations in writing. Call 936.588.6505, fax 832.415.0287 or email ahenderson@fpadrs.org. Cancellation administrative fees are $50 through September 7. Cancellation between September 8-16 is $100. No registration fees will be refunded after September 16.